Students are reading every day and we want them to be rewarded for that. Our bookmarks offer a spot for the teachers and parents to sign for every book the student reads. Once the student has read six books, the book mark can be redeemed at Luby’s for a Free Kid’s Meal for students 10 and under to enjoy. Way to go! Feed the Brain bookmarks are currently Out of Stock. 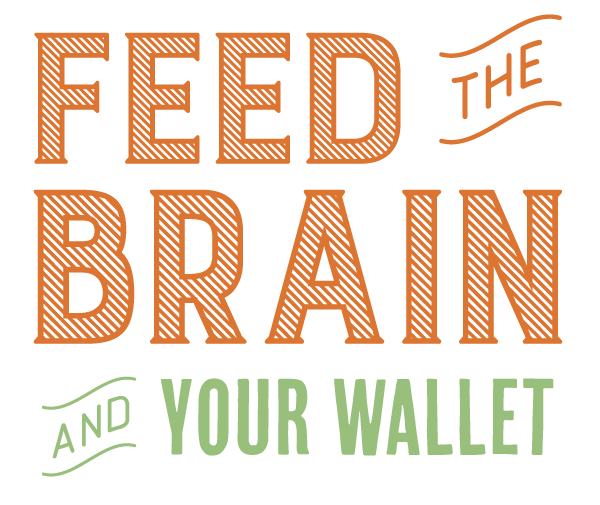 To be contacted you when Feed the Brain bookmarks are back in stock, please fill out the form below and a Luby’s representative will notify you when available.